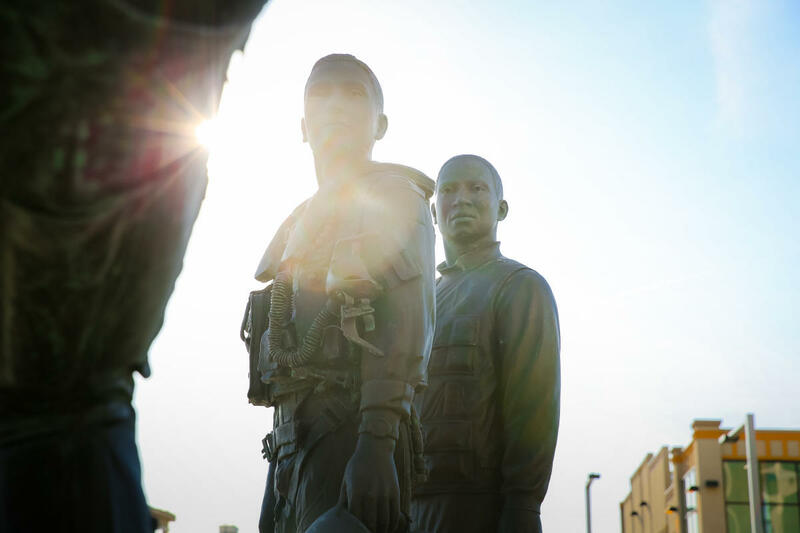 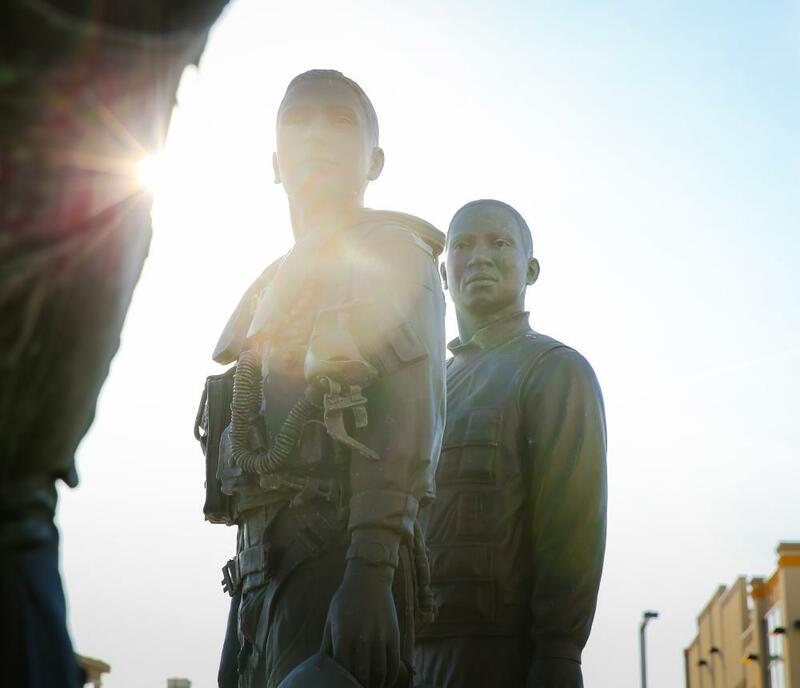 The monument represents the culmination of an eight-year undertaking by NAF's Hampton Roads Squadron, supported by the City of Virginia Beach. 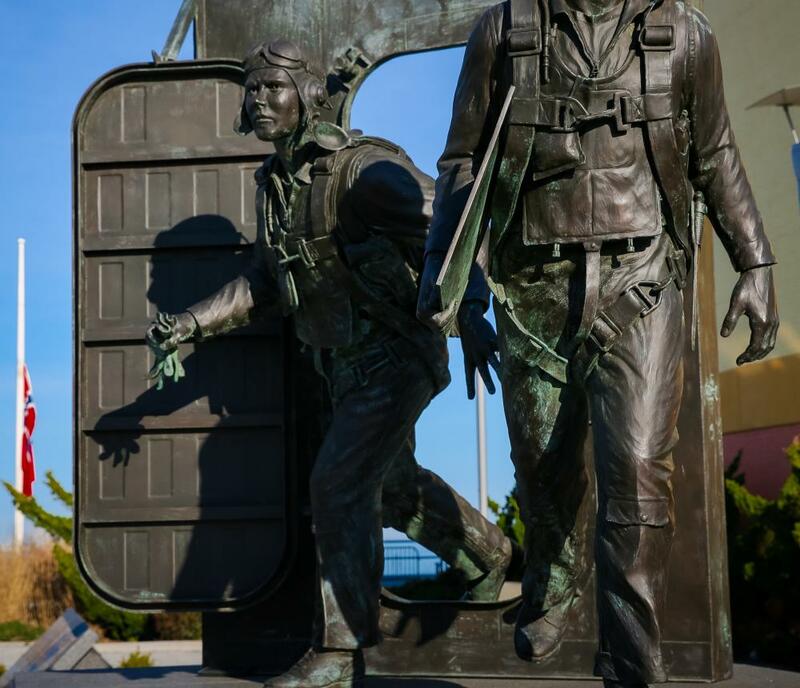 View the six larger-than-life bronze sculptures with action-oriented presentations depicting three historic eras in naval aviation. 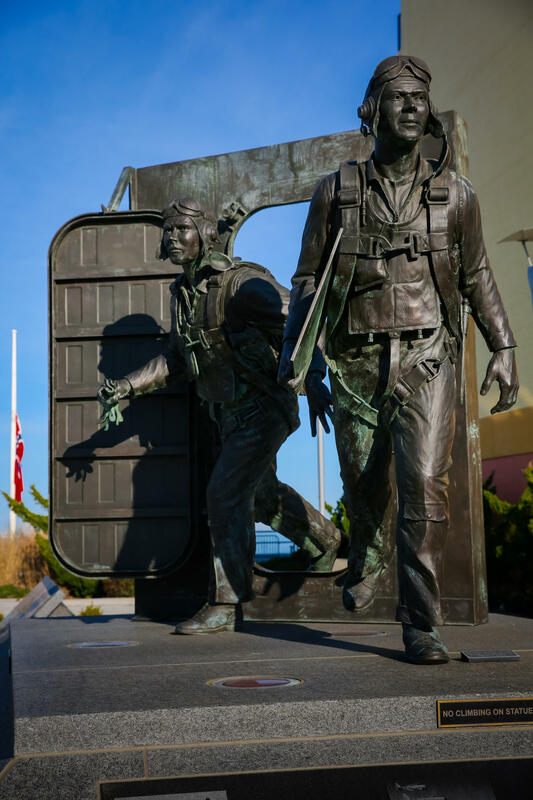 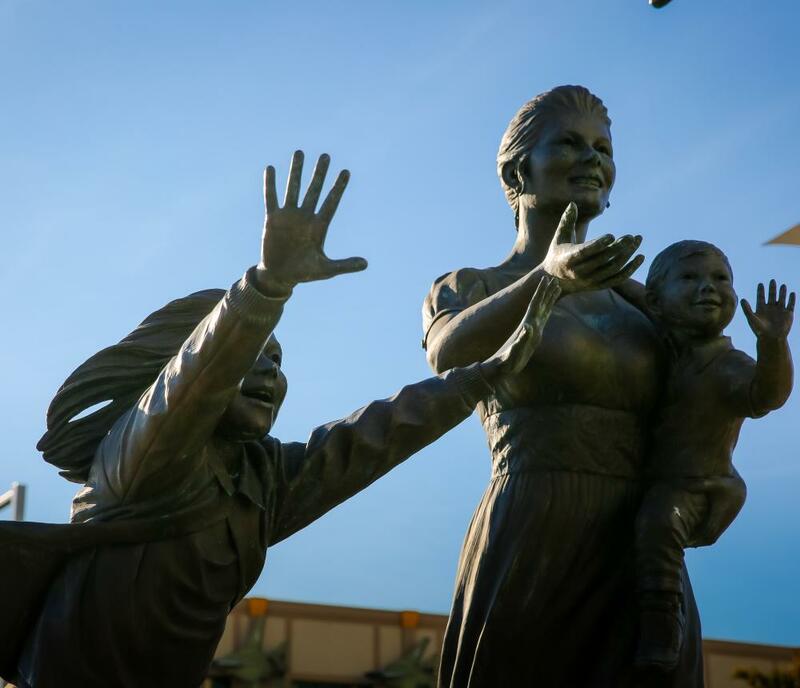 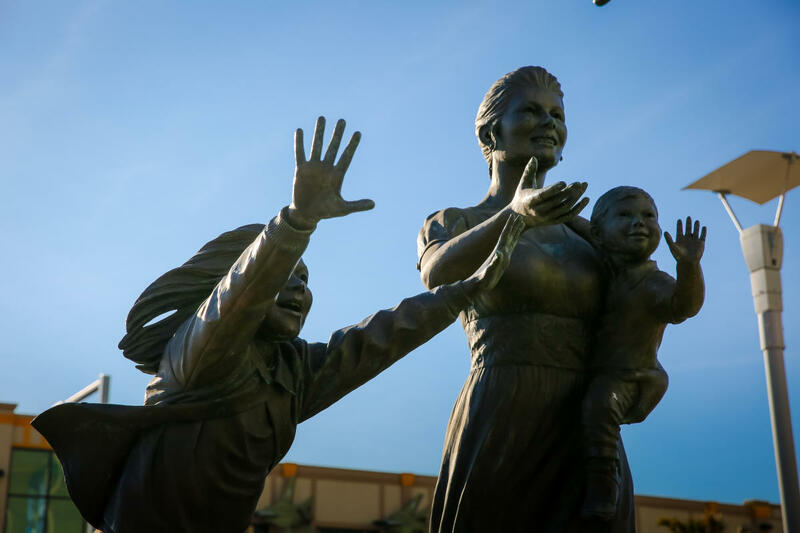 The Monument graces a plaza encompassing 16,000 square feet at the intersection of 25th Street and Atlantic Avenue, adjacent to the Norwegian Lady monument, overlooking the Atlantic Ocean.